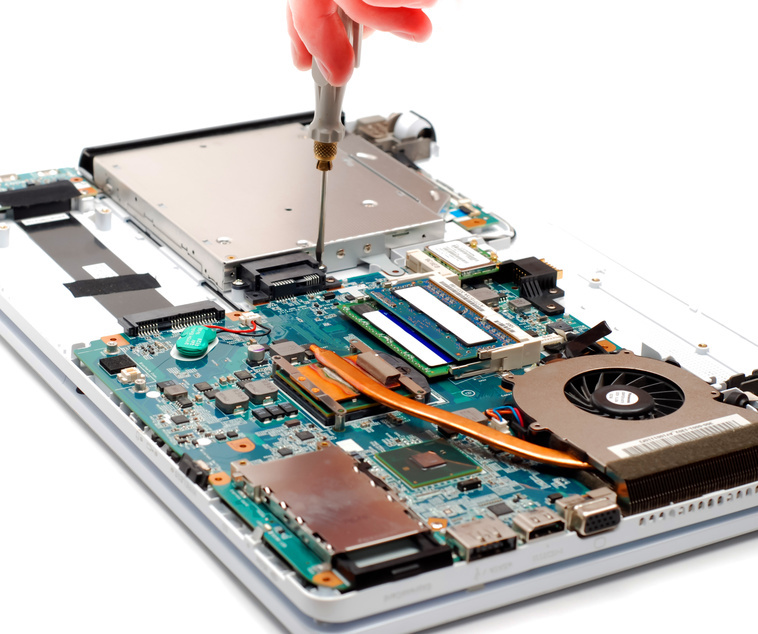 Carrick Computer Repair Services offer repairs to the whole PC or laptop as well as smaller components. Either through wear and tear or accidental damage, we are able to repair or replace most parts from a broken laptop screen to a broken hinge. If you have accidentally damaged your computer or laptop, we can also provide estimates for insurance companies and then carry out the repair. We also get asked to repair USB pen drives where the USB plug has broken off the cicuit board. In most cases we can solder wires between the plug and cicuit board in order to transfer the data to a new pen drive.